Most people complete some form of distracted driving on a daily basis, whether it’s following a GPS, talking to friends, or another activity that takes your attention away from the road. Everyone is taught that they should avoid distracted driving at all costs, but it’s more common than you might think. As we continue with part two of this series, we will discuss a few more situations in which your attention may be divided from the road. In addition to driving your vehicle safely, you also have to make sure that your registration is up to date, your license is current, and a number of other important requirements. Going to the MVD to complete all of these tasks can be frustrating, but thanks to MVD Express, you can get the job done in no time! We offer shorter wait times, numerous MVD services, and a friendly staff. If you’re ready to hit the road, visit MVD Express, or schedule your appointment online today! Every once in a while, you will see someone on the road who is trying to multitask by applying their makeup while driving to work. This may seem like a great way to save time on your morning routine, but at what cost? As you can imagine, applying makeup, or taking care of other personal grooming tasks can take your attention away from the road. Instead of watching the other cars around you and practicing safe driving techniques, your attention is focused on getting your makeup right. With that in mind, many people believe that it doesn’t count as distracted driving if they only do it at stop lights, but that simply isn’t true. If you’re focused on your personal grooming instead of on the light, then you may end up missing the signal, or you might be a distraction to other drivers. Either way, it’s best to avoid putting yourself and others in danger and simply take care of all of your personal grooming needs before you hit the road. As much as you may love your children and your pets, when you take them in the car, they can be a huge problem. In part one of this series, we discussed how traveling with your friends can be a distraction if they are talking to you or making a lot of noise. The same idea applies to pets and children. 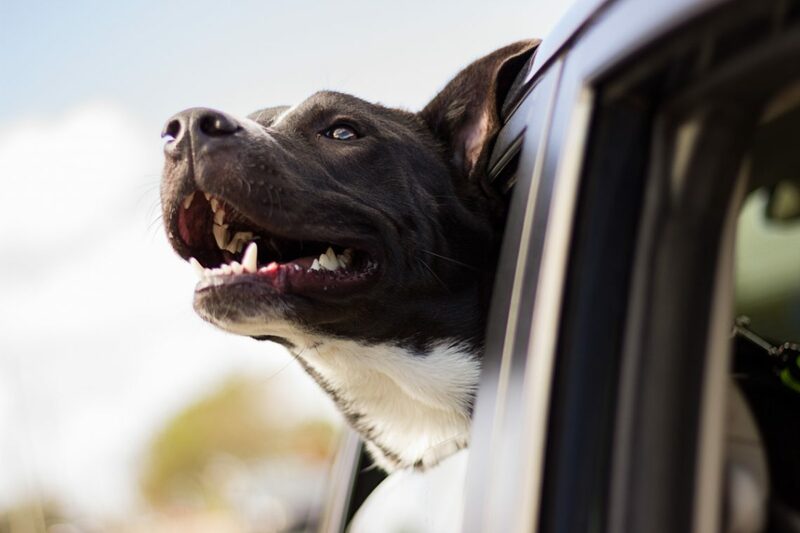 Pets can be distracting if they are constantly moving around in your vehicle, whether they are simply going back and forth from window to window in the back seat, or trying to crawl onto your lap. Children, on the other hand, may be making a lot of noise or crying, which can easily distract you from the road. If you have a pet in the car, try to restrain them in a safe way so that they aren’t moving around the vehicle while you’re driving. Traveling with children can be a little more difficult to handle, but you can try providing them with toys to distract them, or play music that will keep them entertained until you get to your destination. Nobody likes driving in silence, and most people enjoy listening to the radio or a playlist on their phone while they drive. However, the simple act of changing the song or the station while you’re driving is considered a distraction. The reason behind this is because even though you only spend a short amount of time switching the song, it’s enough of a distraction that you could miss something on the road and end up in a collision. Simply looking away from the road, even for a second, can quickly break your focus on the road, leaving you distracted. The best way to avoid being distracted by the radio is to have your front passenger change the song or station for you. If you’re traveling alone, try and create a playlist before you begin your trip so that you can minimize the number of times you need to change the song. It comes as no surprise that cell phones are one of the biggest culprits for distracted driving. 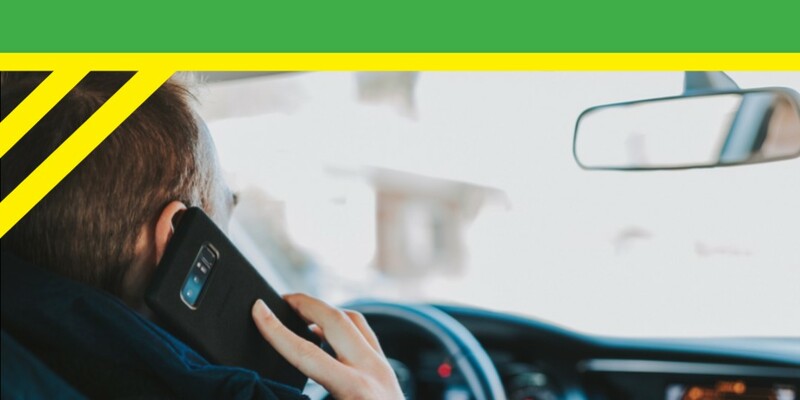 Many cell phones and vehicles now offer hands-free features that make it easier for you to use your phone while you’re on the road, but that doesn’t mean that it’s a safer option. Even if you are using the talk-to-text feature or using your vehicle’s Bluetooth® function to play music, these functions still cause you to be distracted while you’re on the road. Instead of focusing on the other cars, your attention may be focused on sending a voice text to a friend, or even talking on speakerphone. The best way to avoid distractions from your cell phone is to silence it while you’re on the road, and place it somewhere where it won’t catch your attention. If you are in a situation where you need to respond to someone right away, have a passenger type out the message, or pull off to the side of the road to safely type a reply. Driving safely is extremely important, and at MVD Express, we strive to provide you with all of the necessary information to keep you safe on the roads, as well as any MVD services you may need. Our MVD in New Mexico is your one-stop shop for all of your needs, so if you have any questions, or you would like to schedule an appointment, give us a call! Life is busy, we make it easy. Visit MVD Express in New Mexico today!